The classic iron roof look can look picturesque. But is yours making your house look dilapidated? 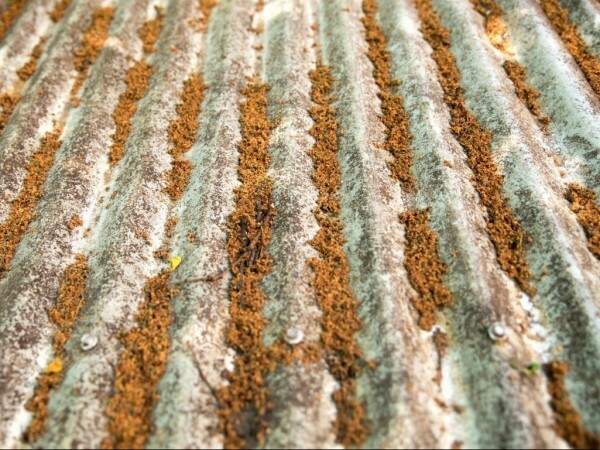 Pressure cleaning can help to renew an iron roof at a fraction of the cost of new roofing. Achieve the intended look of your house with an iron roof that looks like new. Call Colour Elegance for high pressure cleaning of the iron roof at your Sydney property.